Our diagnostic systems offer professional support for rolling stock maintenance, with remote access increasing efficiency and the reliability of equipment. Regonik testers are easy to use and reduce maintenance costs. 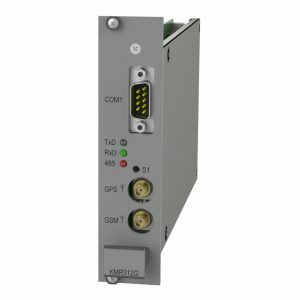 Equipment for transmitting, processing and storing data on system operations. 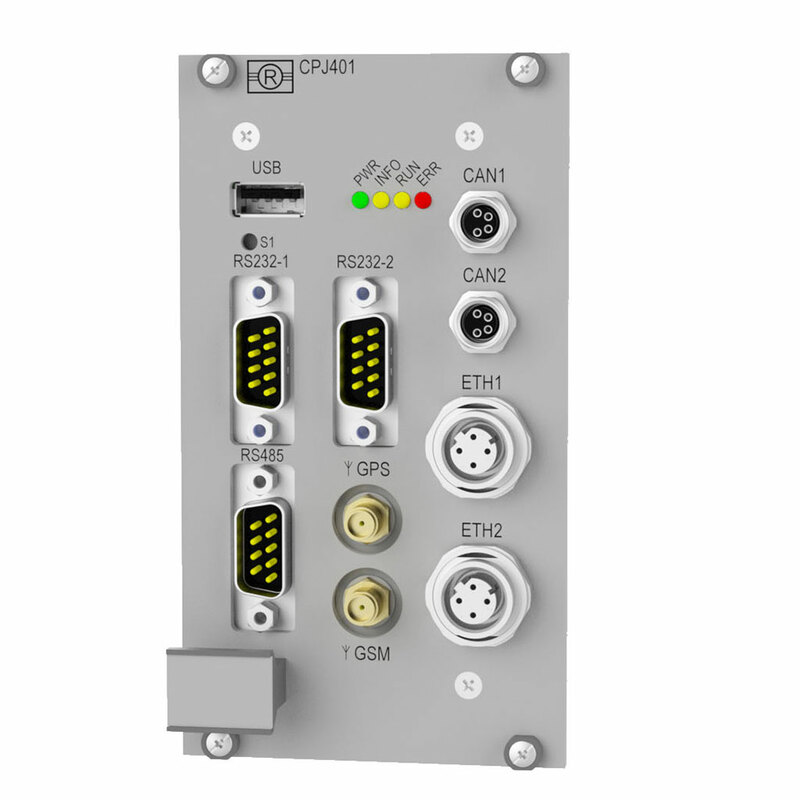 This module is primarily used for local and remote real-time diagnostics of our HVAC system and to determine the location of the wagon in which it is installed. The wagon in which the module is installed may be added to Regonik’s SMART predictive diagnostics system. 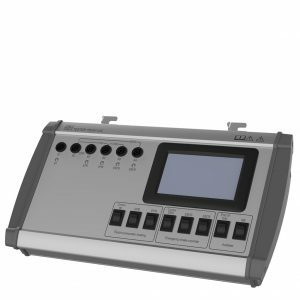 This module is used for comprehensive local and remote real-time diagnostics of any wagon subsystem. The wagon in which the module is installed may be added to Regonik’s SMART predictive diagnostics system. 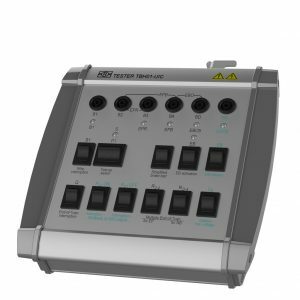 This system is an autonomous and fully automated tool for processing and evaluating diagnostic and operating data sent remotely from our diagnostic/communication modules. 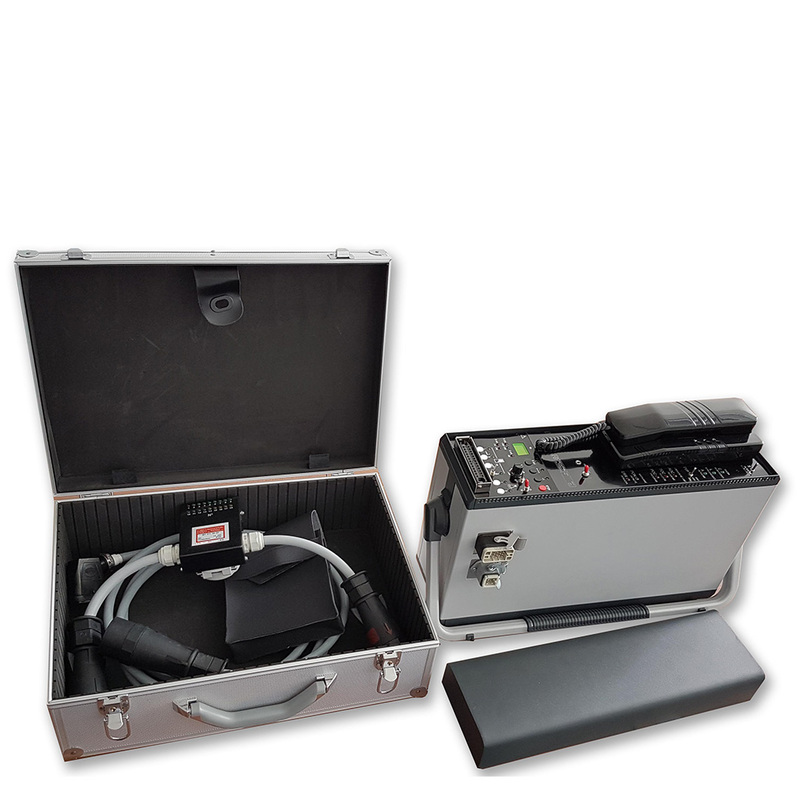 Equipment designed for inspection, testing and monitoring of statuses, functions and communication between electropneumatic brake units and the emergency brake override. 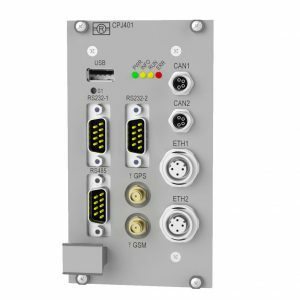 Electronic equipment designed for testing the functionality of devices used in electropneumatic brake and emergency brake override controls installed in tractive units (Locomotives) and control wagons per UIC 541-5 and UIC 541-6. 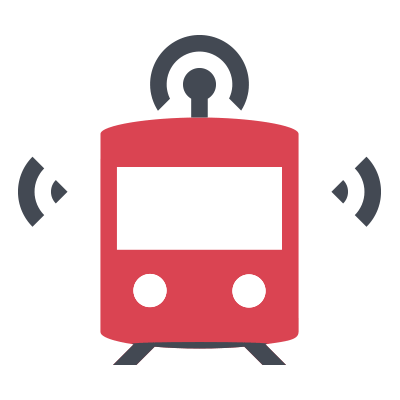 Electronic equipment designed for testing the functionality of devices used in electropneumatic brake and emergency brake override controls installed in passenger carriages and control wagons. 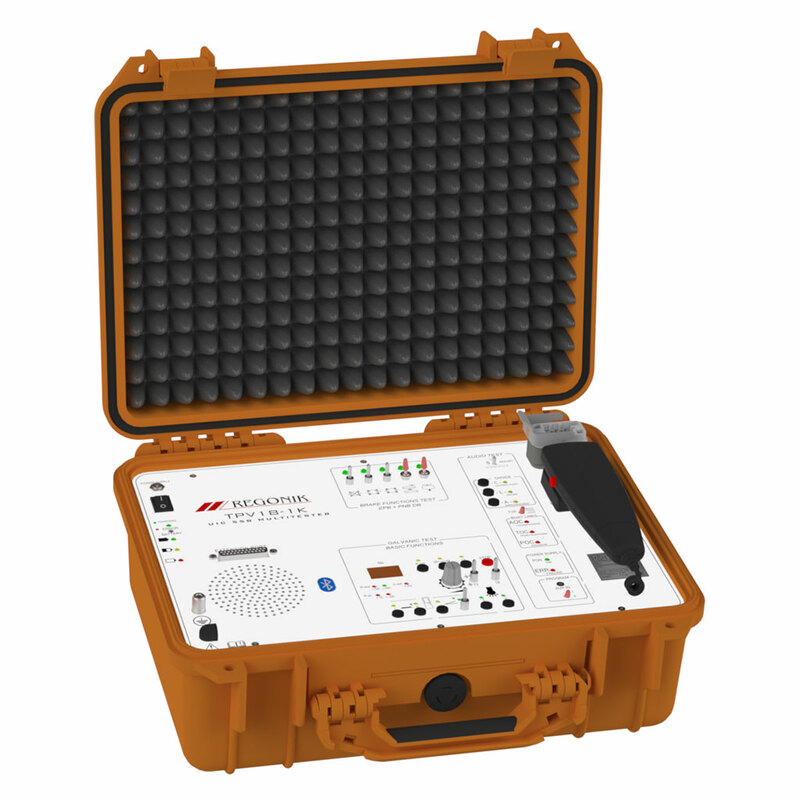 Equipment designed for on-site inspection, testing and monitoring the continuity of wiring and functionality of connected units per the UIC 558 standard. Test an individual wagon or an entire train set. An older generation of maintenance equipment designed for control and testing of 13 and 18-conductor continuous wiring as well as the proper functionality of the systems connected using this wiring per UIC 558. A new generation of maintenance equipment designed for control and testing of 13 and 18-conductor continuous wiring as well as the proper functionality of the systems connected using this wiring per UIC 558.